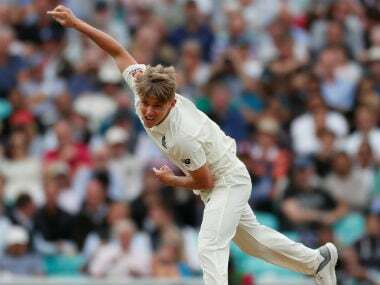 England all-rounder Sam Curran won the Cricket Writers' Club young cricketer of the year award on Tuesday while his Surrey teammate Rory Burns was named County Championship player of the year. 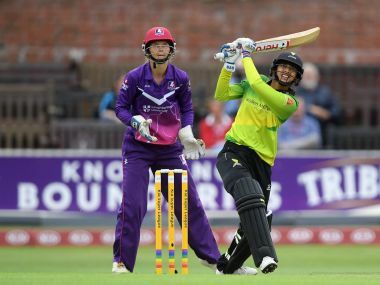 Mandhana said that her success for Western Storm in the Kia Super League was down to her adding power-hitting to her batting arsenal. Can Mandhana bat for India with the same freedom as she did for Storm, considering there will be a lot more riding on her? That is the next challenge in the rising career of this talented cricketer. 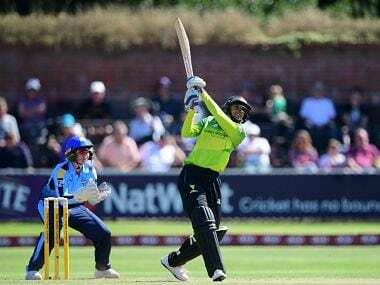 Looking forward to the new challenge, Mandhana said, "To be the first Indian player to appear in the tournament is a real honour and I hope that I can help Western Storm to more success." 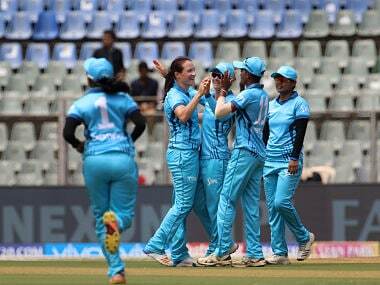 Top Indian and overseas players including Harmanpreet Kaur, Mithali Raj, Suzie Bates and Meg Lanning were part of the one-off T20 game which went down to the wire. 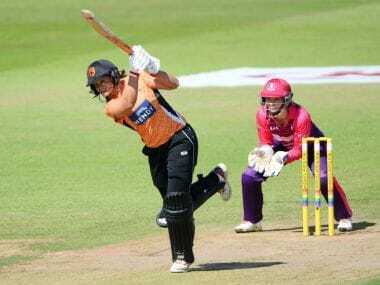 Bates' unbeaten 119 laid the platform for reigning champions Southern Vipers' overwhelming 46-run win away to Loughborough Lightning at Derby. Harmanpreet Kaur will not take part in Kia Super League due to a shoulder injury sustained during the ICC Women's World Cup 2017. 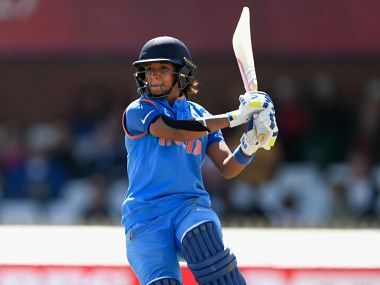 "I didn't get a chance to bat in the whole tournament," said Harmanpreet Kaur after her scintillating knock in the ICC Women's World Cup semi-final. 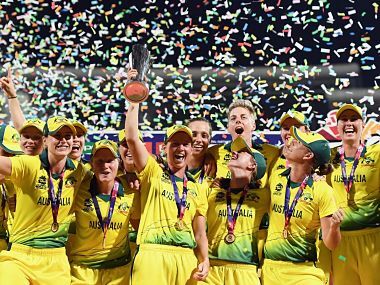 Experience, form, confidence, even celebrityhood, all walk with Harmanpreet Kaur going into the Women's World Cup 2017, the biggest tournament of her life.